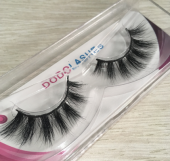 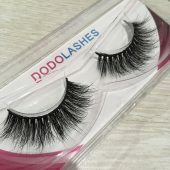 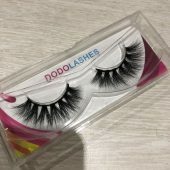 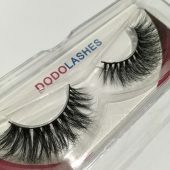 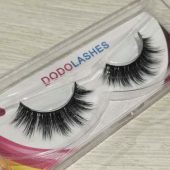 Here at Dodolashes Boutique we adore our talented MUA’s and are pleased to provide all approved professional makeup artists worldwide a 15% discount to stock up and enjoy our beautiful lashes. 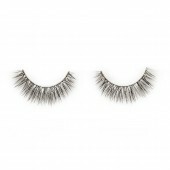 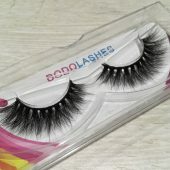 Our goal is to encourage and promote the use of Mink lashes and what better way than a discounted price. 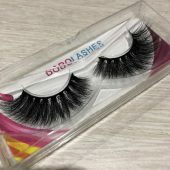 Once you have been approved you will be provided with your special discount code to be used at checkout.